Traditionally, both MySQL and MariaDB relied on AUTO_INCREMENT columns to generate an IDENTITY Primary Key. 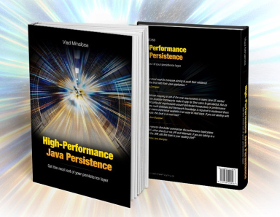 Although IDENTITY columns are very efficient in generating the Primary Key value, when it comes to using JPA and Hibernate, the IDENTITY generator prevents us from using JDBC batch inserts. 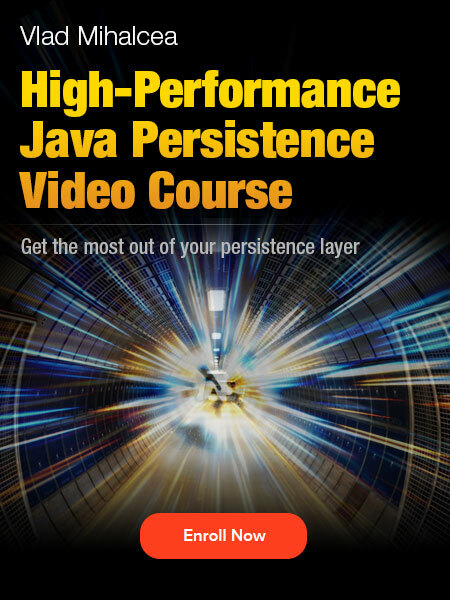 To automatically enroll multiple INSERT, UPDATE or DELETE statements, Hibernate requires delaying the SQL statement until the Persistence Context is flushed. This works very well for the SEQUENCE identifier since the entity identifier can be fetched prior to executing the INSERT statement. However, for IDENTITY columns, the only way to know the entity identifier is if we execute the SQL INSERT statement. 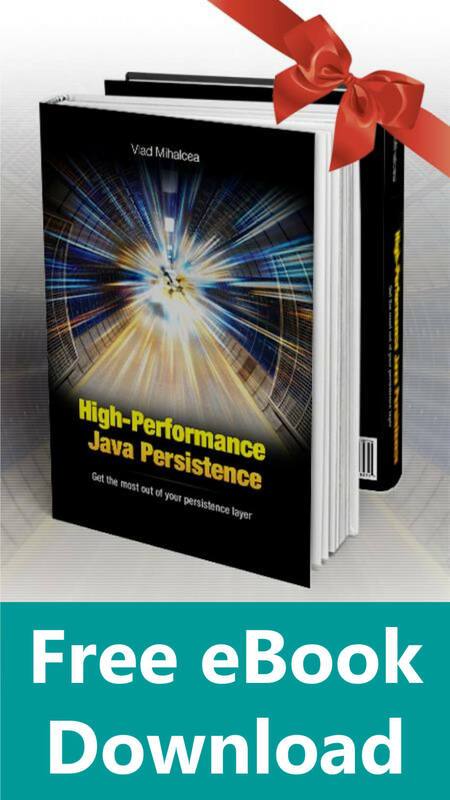 And, Hibernate needs the entity identifier when persisting an entity because otherwise, it cannot build the key which is used for locating an entity in the currently running Persistence Context. So, the SQL INSERT statements were not batched being executed one after the other. Prior to MariaDB 10.3, using the SEQUENCE or the AUTO generator would have been a really bad idea because Hibernate would use the TABLE generator instead. As I explained in this article, the TABLE identifier generator should be avoided since it performs badly and can lead to scalability issues. 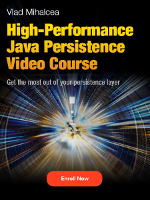 As you can see, Hibernate used the TABLE generator and the hibernate_sequence database table is used as an identifier sequence generator. 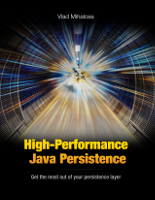 Even if JDBC batch inserts were used this time, the identifier generation requires row-level locks taken on the hibernate_sequence as well as a separate database connection to ensure that the identifier generation ransaction is committed prior to the one where the entities are inserted. This time, not only that we benefit from JDBC batch inserts, but we can use a database sequence to generate the table identifiers. However, unlike the TABLE generator, database sequences are very fast and are non-transactional too, meaning that there is no need for a separate database connection. More, the AUTO generator will fallback to SEQUENCE from MariaDB 10.3, so AUTO is no longer a bad choice for MariaDB 10.3 as it is for MySQL. 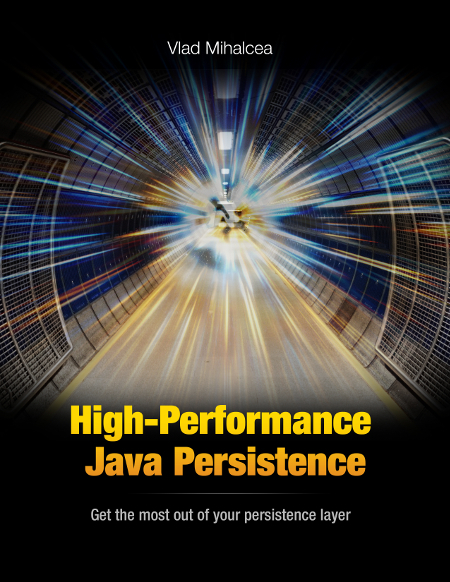 If you are using MariaDB with JPA and Hibernate, upgrading to 10.3 is going to be really beneficial. 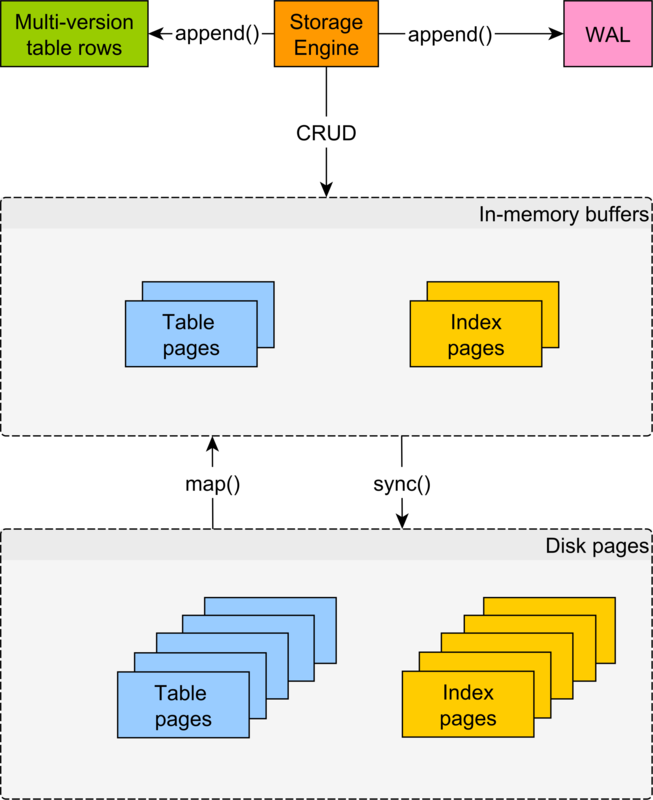 Looking forward to MySQL adding support for database sequences in future. Thanks! Hibernate was not recognizing my sequences, and I was getting the error “Schema-validation: missing table [my_db_sequence] until I set my dialect to MariaDB103Dialect….now it works. Thanks again. Check out the sequence in the DB. 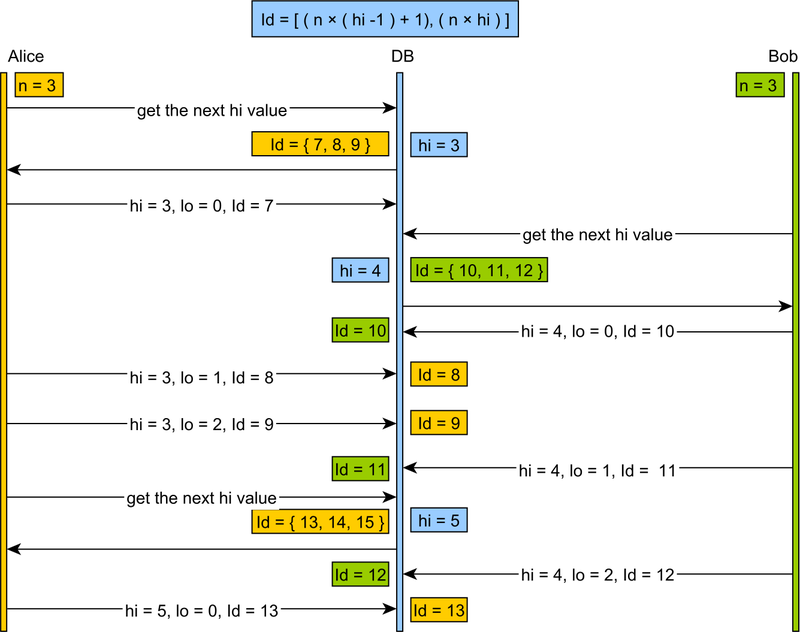 What DDL statement was used to create the sequence? Seems better to run this query only once, than running the other query hundreds of times. Needs to be benchmarked, of course. Probably, there’s a threshold for a number of sequence value generations, after which the recursive generation is better than the repeated query approach. 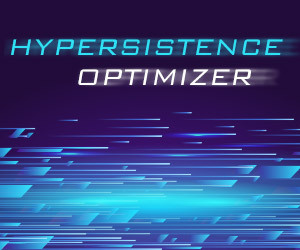 Hibernate offers the pooled and pooled-lo to reduce the number of database sequence calls. So, if you are inserting lots of entities, those optimizers can surely help reduce response time.